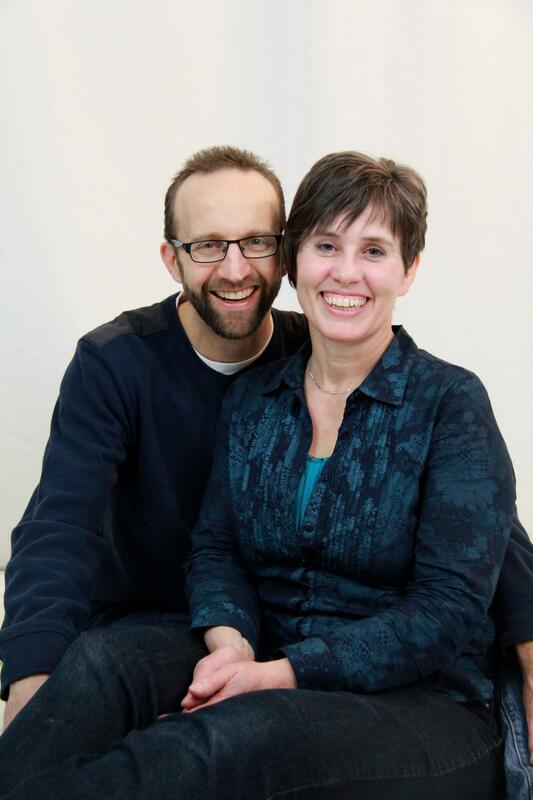 This week, we want to introduce Kevin and Lisa Vance, church planters in Regina, Saskatchewan, Canada. We didn’t really choose where we were going to plant a church, God chose it for us. And he chose us to work here. Seven years ago, we started a children’s outreach in the inner city of Regina; it was small with just six or eight kids that first year. By the end of the second year, there were 84 kids, and the call to work and live among these people became so strong that we couldn’t ignore it any longer. Although we were both working at other jobs, and lived in the suburbs, we moved into the inner city, to be incarnational – to live and work among the people. It is a matter of identification – people here identify differently with those who live among them. And it has changed us to identify with them too. Since that children’s outreach, our ministry has matured. We now have about 100 children and teens in three different outreaches. The growing edge is in our high school group, where we have 25 students. These young people are amazing, they serve in so many ways. They help with the kids outreach and the middle school youth group; they invite their friends; they have developed into a close group that loves to do things together. Our vision for this ministry is that it will grow and reach out to many more kids and teens. Our ministry started at one of the inner city schools; there are three others where we can start outreaches just in the neighborhood. And more teens are coming to our youth groups each year. The work is really just beginning. Beyond the local work, we see church plants happening throughout Canada. These will be churches that are strong communities of love and support, with a vibrant evangelistic mission to the world. The work in Regina is a greenhouse, a training ground where leaders are being raised up and church planting teams can be trained and commissioned. What made you want to become a church planter? Pray often, seek the Lord, follow his leading. It’s like a roller coaster ride, an adventure. Join him in his mission, it will be the greatest joy you will ever experience. Incredible highs, tremendous disappointments, but God’s leading at every moment. ← Who is Mission Alive?